Certified Yoga Therapist, C-IAYT, and Resiliency Coach, Cancer and Cardiac Rehabilitation Programs, Chair Yoga for Seniors, Yoga for Veterans with PTSD, and is a member of the International Yoga Therapist Association, Oncology Nursing Society, and Society for Integrative Oncology. Bachelor of Science in Biology and Microbiology, Graduate Work in Pharmacology and Toxicology, and over 25 years of experience in drug development and marketing in oncology, hematology, pain, and serious liver diseases. Raquel creates private and small group sessions tailored to disease, stage, energetic, physical, mental, and emotional needs not only for the person living it but places a strong focus on those that care for them, as well. She interweaves many types of philosophy and styles into therapeutic plans to optimize people’s treatment plans as well as recovery with the goal of building resiliency. She leads from her heart and meets people exactly where they are with one vision: Bring remarkable transformation to those suffering by empowering people to take control of their own healing and redesign their lives within their new norm. Raquel leads cancer rehabilitation and recovery therapeutic yoga sessions throughout Chicago, presents at healthcare venues educating on Yoga Therapy, participates as a Yoga Therapist in clinical studies, and works with oncology healthcare professionals to build resilience to be better for themselves and for their patients. She is a writer for Conscious Community Magazine, hosts live educational programs about yoga therapy, and volunteers for Northwestern University, Rush University, GRACE, Patient Power, and Gilda’s Club. Raquel is on Faculty for the Soul Institute in Southern California leading numerous yoga therapists in training and directing the oncology intensive curriculum. 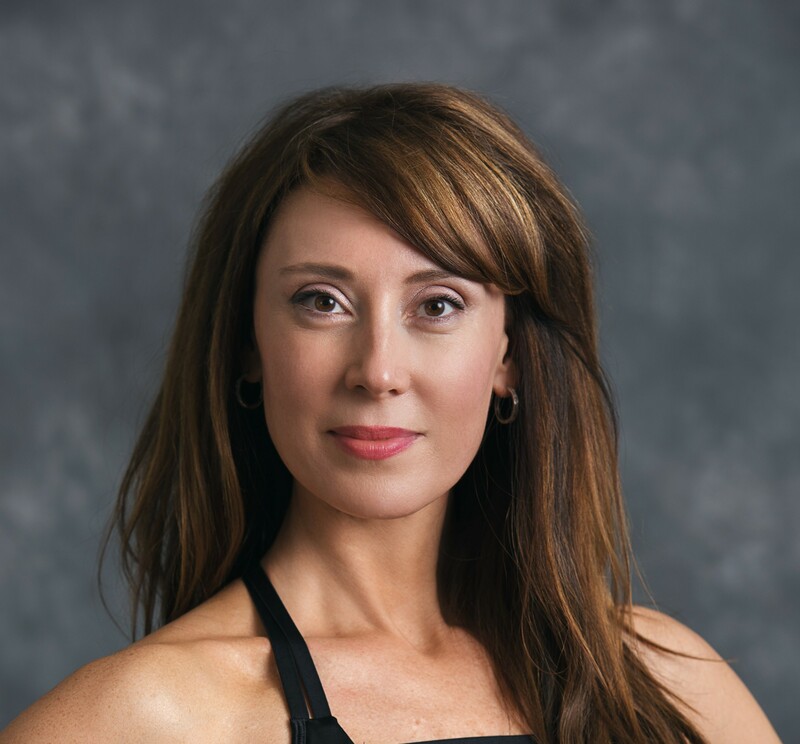 Raquel is a Certified Yoga Therapist, C-IAYT, and Resiliency Coach, graduating from the Soul Institute and certified by the International Association of Yoga Therapists (IAYT). She is a 500-hour registered yoga teacher, graduating from Aura Wellness Institute in Massachusetts with High Honors and Soul of Yoga, in Southern California. Raquel is also a certified Yoga Therapist of Yoga of the Heart Cancer and Cardiac Rehabilitation Programs, certified in Chair Yoga for Seniors, Yoga for Veterans with PTSD, and is a member of the International Yoga Therapist Association, Oncology Nursing Society, and Society for Integrative Oncology. She has a depth of experience in science and the body, including her Bachelor of Science in Biology and Microbiology, Graduate Work in Pharmacology and Toxicology, and has over 25 years of experience in drug development and marketing in oncology, hematology, pain, and serious liver diseases. Raquel Jex Forsgren lives in Chicago. You can reach her at livingyogatherapy@gmail.com, follow her at @yogawithraquel on Instagram, and visit her website and blog at www.livingyoga-therapy.com. The mind, body, and soul connection are an indescribable and precious one. Yoga is TRANSFORMATIONAL, remarkable, and personal. I’m grateful to be IN my own experience and grateful to be PART of the experience of building resiliency in the people I work with. GRACE is excited to bring to you more in our series on surviving with cancer. In this new video, Raquel presents information on breathing techniques to manage anxiety and anger.